Current law student members of TDLA may attend the Friday program for free, starting at 8:00am with the TDLA business meeting. Must be a current member of TDLA. 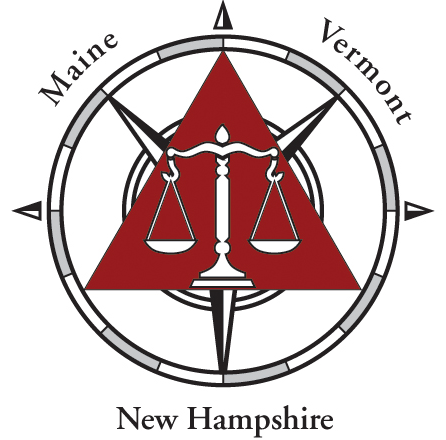 Earn CLE credits and socialize and network with friends, colleagues, and defense bars across Maine, New Hampshire, and Vermont. The program begins at 6pm on Thursday night (9/17) with a reception and dinner and ends by 12:15pm on Friday (9/18). 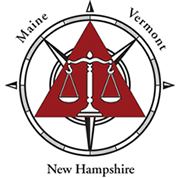 Enjoy an interactive discussion on issues of civility/professionalism encountered by defense litigators in Maine, New Hampshire, and Vermont. The panelists will cover topics of interest to the audience from unseemly electronic communications and discovery challenges to pro hac appointments and more! Learn how best to leverage technology in marketing your professional image. Hear about potential ethical pitfalls to avoid in how you do this. Get pointers from New England practitioners in small to large firms to hear about what works and what doesn’t. A panel of current and retired judges will offer insight and perspective on current issues from each of their respective states. Getman, Schulthess, Steere & Poulin, P.C. If you want to register by mail, download this form and mail it in with your check. Or call 1-603-422-9200 to make a reservation.